Fun for all ages! The Cedar Point Pre-K Pass grants complimentary admission to children ages 3 to 5 years old for the entire 2019 season. But hurry! It's only available for a limited time. Step 2: Bring your child to the park to activate their pass by June 30, 2019. Your child must be present and proof of age (original or copy of birth certificate or travel passport) will be required. Step 3: Play and have fun! 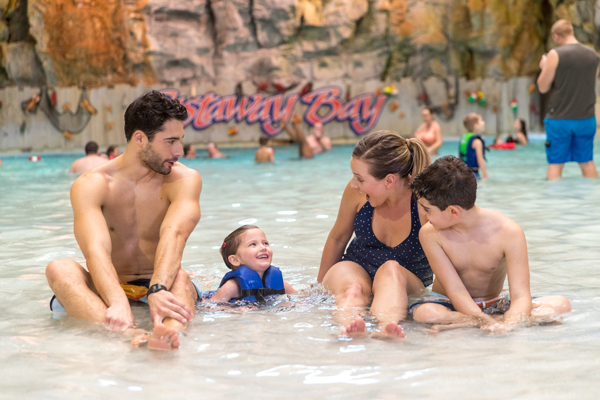 Mom and/or Dad, you won't want to miss out on the family fun, so get your Platinum Pass now at the lowest price for 2019. What is the Cedar Point Pre-K Pass? Cedar Point offers kids ages 3 - 5 years old a free Pre-K pass. The Pre-K pass grants complimentary admission to Cedar Point and Cedar Point Shores Water Park for the entire 2019 season. The Cedar Point Pre-K Pass is available for kids who are between the ages of 3 – 5 at the time of activation. When do I need to register for the pass? To take advantage of this special limited-time offer, the pass needs to be registered between August 16, 2018 and May 27, 2019. Registering is as simple as 1 – 2 – 3. Bring your child to the Cedar Point Season Pass Center at the main front gate and ACTIVATE the pass. 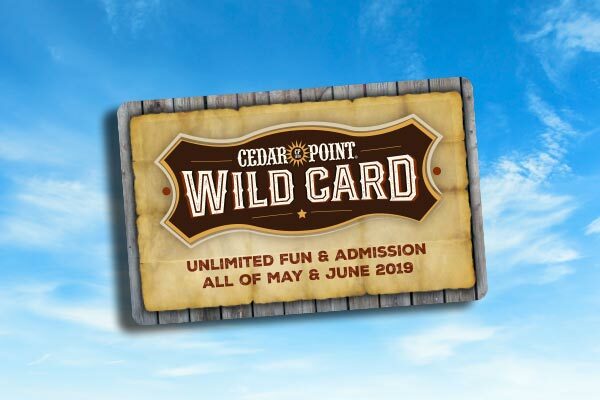 To take advantage of this special limited-time offer, you must register online for the Pre-K pass by May 27, 2019 and activate the pass at Cedar Point by June 30, 2019. How long is the free Cedar Point Pre-K Pass valid for? 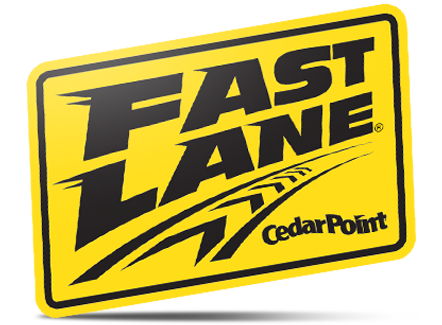 The pass is valid for unlimited visits starting August 16, 2018 through October 27, 2019 at Cedar Point and September 2, 2019 at Cedar Point Shores. The Pre-K pass is only valid at Cedar Point and Cedar Point Shores. Not all Cedar Fair parks have a Pre-K pass. For a free Pre-K pass you must register and activate a Pre-K pass at each specific, eligible park. One pass will not work for all Cedar Fair parks. Register online, follow directions and submit. Print the e-ticket and bring it to the front gate pass processing center along with your child and a valid form of identification that proves the child’s date of birth. Examples of valid identification are a birth certificate or travel passport. These can be originals or copies. You must register online; the offer is NOT available at the Cedar Point front gate. The offer is NOT available at the Cedar Point front gate. You must register online before you get to the park. You will receive the Pre-K Pass at the Cedar Point Season Pass Center once proper identification is provided proving your child’s date of birth and your child’s picture is taken. Examples of valid identification are an original certified birth certificate or travel passport. Copies of birth certificates or passports are accepted. Valid identification includes an original certified birth certificate or a travel passport. Please note that school IDs or children security IDs are not accepted; however, copies of birth certificates or passports are accepted. The Pre-K Pass includes admission to Cedar Point Shores, as well as admittance to Early Entry to both Cedar Point (one hour early prior to park opening) and Cedar Point Shores (1/2 hour prior to waterpark opening). Yes, once you activate your 2019 Pre-K Pass any day between August 16 and October 28, 2018 at the park, the Pre-K passholder will get unlimited visits during regularly scheduled operating days at both parks (Cedar Point & Cedar Point Shores). Auto-renewal is not available for the Pre-K Pass. Eligible 3-5 year-olds must register and activate a new pass each year. Yes. Once the Pre-K pass is activated, you can add on All Season Dining, Season Pass Drink Plan and/or All Season FunPix. The best Pass to buy along with your child's free Pre-K Pass is a Platinum Pass.